SDGXCHANGE builds on six key concepts that help to generate new businesses, addressing the challenges of our times. SDGXCHANGE aims at enabling organizations to embrace ‘true business sustainability’. This is the most advanced form of business sustainability, according to the Business Sustainability Typology. The focus shifts from reducing the negative impact of business to making a positive impact in critical and relevant areas for society and the planet. Only true business sustainability holds the promise to overcome the big disconnect between issues our society is facing and business contributions. SDGXCHANGE uses the Doughnut Economics concept as a playfully serious approach to framing today’s societal challenge. 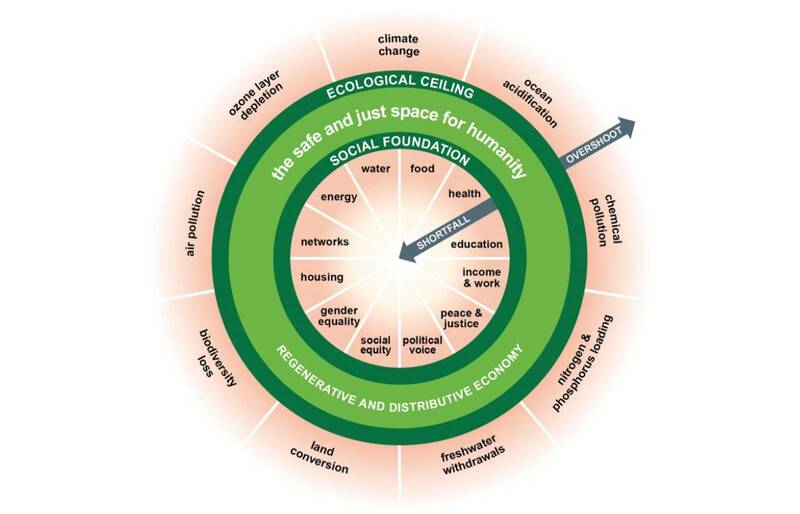 The doughnut lies between social and planetary boundaries and indicates an environmentally safe and socially just space in which humanity can thrive. It sets a vision for an equitable and sustainable future, but is silent on the possible pathways for getting there. So the doughnut acts as a convening space for debating different pathways forward. 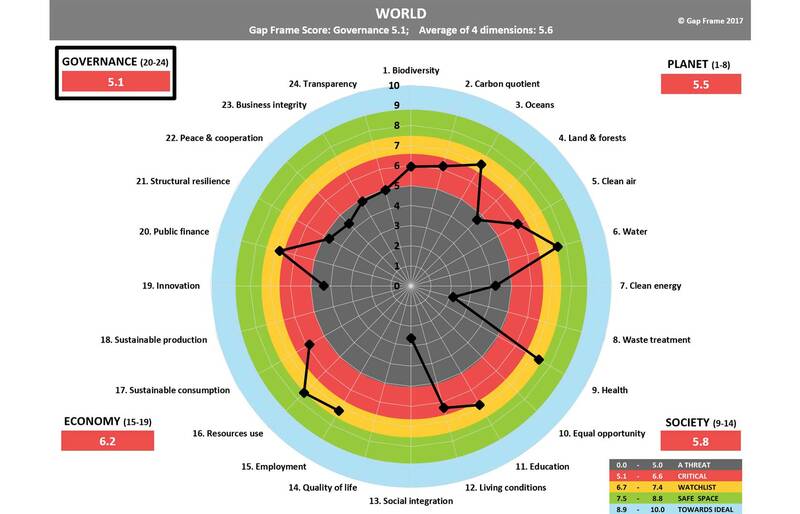 The Gapframe is an easy-to-use data visualization tool designed to give practical support to everyone working towards a sustainable and safe future. It is an essential tool within the SDGXCHANGE GRIPS process, helping organizations to identify issues that are a threat or critical in countries or regions where the organization operates. Within the process, organizations learn how to turn these issues into concrete business opportunities. 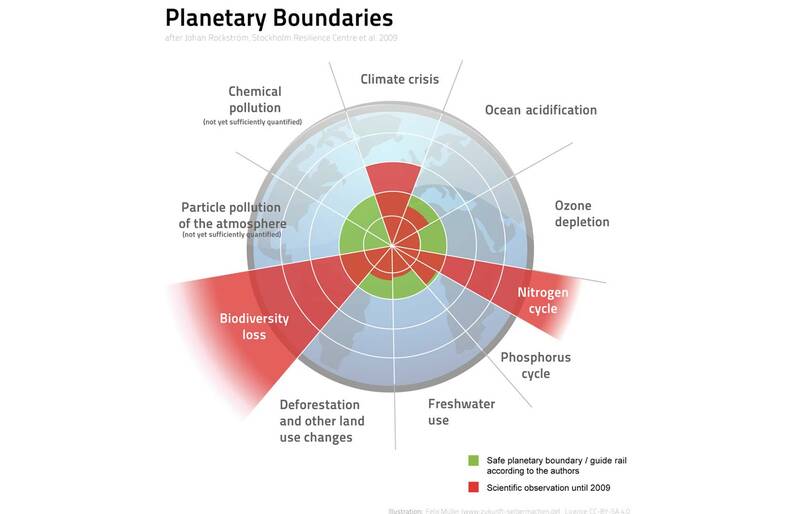 The planetary boundaries concept presents a set of nine planetary boundaries within which humanity can continue to develop and thrive for generations to come. SDGXCHANGE uses the concept as foundation, ensuring that identified business opportunities stay within these boundaries. 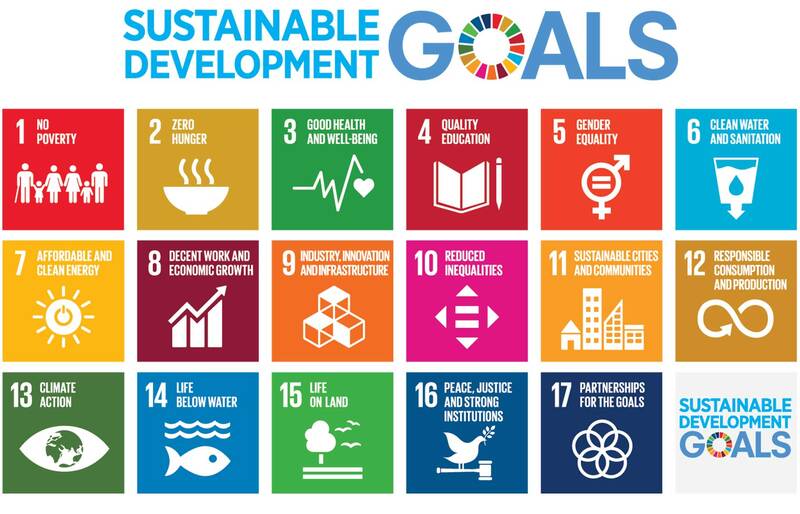 The Sustainable Development Goals (SDGs) are a collection of 17 goals and 169 targets set by the United Nations. They stimulate action over the next 15 years in areas of critical importance for humanity and the planet. Achieving the SDGs requires the partnership of governments, the private sector, civil society and citizens alike. SDGXCHANGE translates the SDGs into local business relevance. According to the Better Business Better World report, released by the Business & Sustainable Development Commission in 2017, pursuing the SDGs could create trillions in new market opportunities. What makes the SDGXCHANGE unique? The SDGXCHANGE methodology differentiates itself through the GRIPS approach, which addresses not only the knowledge dimension like most other methods, but also offers hands-on support and solutions in the activities dimensions. While there are indeed a few other emerging tools that build on knowledge and data sources, the GRIPS approach is the only existing SDG-related methodology that also addresses and embraces the behavioural change dimension. Integrating this third dimension is critical to ensure a true transformation of any organization that seeks to embrace and embed the SDGs into their core activities. The GRIPS methodology is uniquely able to support such a journey. Dr. Katrin Muff is a thought leader in the transformative space of sustainability and responsibility. Until 2018, she led the Thought Leadership activities in the area of conceptual design at Business School Lausanne, where she acted as Dean from 2008-2015 until self-organization made such a title redundant. Before, she gained business experience at ALCOA, IAMS Europe (Procter & Gamble) and Yupango. Dr. Barbara Dubach has been passionate about sustainability for more than 25 years and has gained longstanding, international experience in industry, public and non-profit sectors. She is the founder and CEO of engageability – a center of excellence creating value for all stakeholders and the common good. Besides, she is Head of Knowledge and Technology Transfer of the National Research Programme 'Sustainable Economy' (NRP 73).